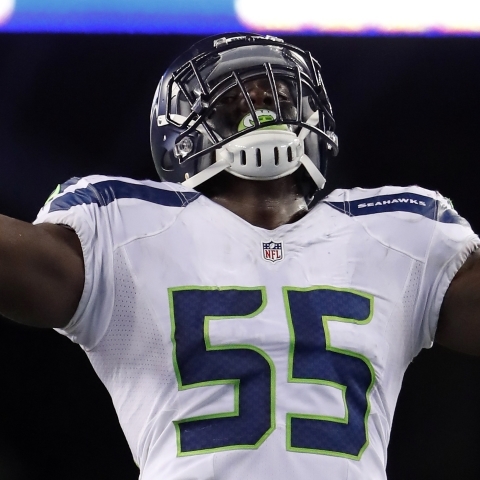 Seattle Seahawks defensive lineman Frank Clark has been traded to the Kansas City Chiefs in a large pick swap. Clark, who was Seattle's best pass rusher a year ago, is filling a big need for the Chiefs, who let Dee Ford leave in free agency. The Seahawks are receiving the No. 29 pick in the 2019 draft, and the teams will swap 2019 third-rounders and 2020 second-round picks. 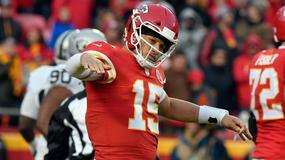 Shortly after the trade went through, the Chiefs also signed Clark to a 5-year, $105.5 million deal. In 16 games last season, Clark had 32 tackles, 14 sacks, four forced fumbles and an interception. As a 31-year old coming off a season-ending Achilles injury, Thomas is signing a prove-it deal with the defending champions. 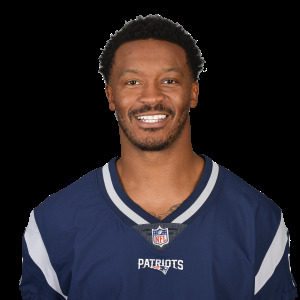 If he can get healthy and play like his old self, that will greatly improve a Patriots' receiving corps suffering from the losses of Rob Gronkowski (retirement) and Chris Hogan (signed with Carolina). In 15 games last season, Thomas caught 59 passes for 677 yards and five touchdowns. The Seattle Seahawks signed Russell Wilson to a 4-year, $140 million extension through 2023. 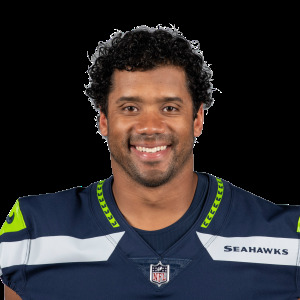 The deal includes a $65 million signing bonus with $107 million in total guarantees and makes Wilson the highest-paid player in the NFL. He will be 35 when the contract is up. 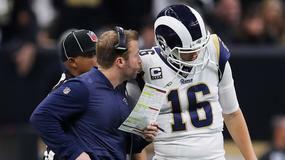 Wilson threw for 3,448 yards (8.1 yards per attempt) on a 65.6 completion percentage last regular season with 35 touchdowns and 7 interceptions. He also rushed for 376 scoreless yards. 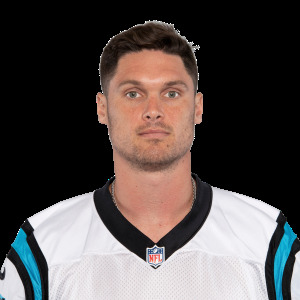 The Carolina Panthers and wide receiver Chris Hogan have agreed to a one-year contract. Hogan will join the Panthers' receiving group after signing a one-year deal on Friday. 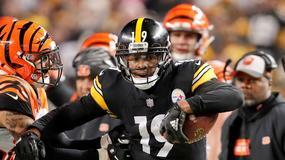 Look for the veteran wideout to play behind D.J. Moore and Curtis Samuel. In 16 games last season, Hogan produced 35 receptions for 532 yards and 3 touchdowns. The Detroit Lions signed former Los Angeles Rams running back C.J. Anderson to a one-year contract. Anderson will work as the number two back behind Kerryon Johnson for the lions in 2019. 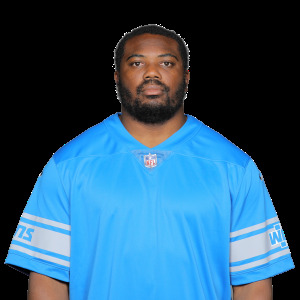 He will replace LeGarrette Blount in the run-heavy Lions' offense. Theo Riddick joins Johnson and Anderson in the Detroit backfield. Anderson rushed 43 times for 299 yards and 2 touchdowns with the Rams last season. 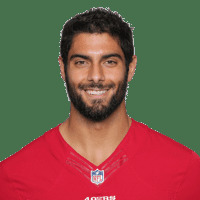 San Francisco 49ers quarterback Jimmy Garoppolo (knee) is expected to be fully cleared for training camp. According to head coach Kyle Shanahan, Garoppolo should be ready for training camp and is already bulking up in preparation to play a full season. 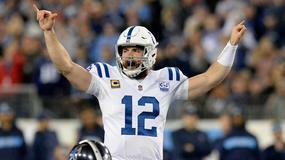 "Quarterbacks, you want them to be a size where they can take the hits, and after that you want them to be as athletic as possible," said Shanahan last week. 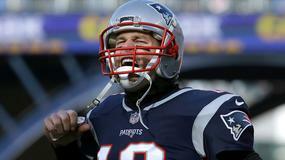 In three games last season, Garoppolo produced 53 completions for 718 passing yards and 5 touchdowns.